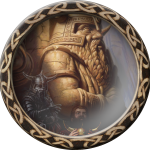 Dwarves are short, stocky demi-humans, known for foul temper and great stamina. Dwarves have high strength and constitution, but poor dexterity. They are not as smart as humans, but are usually wiser due to their long lifespans. 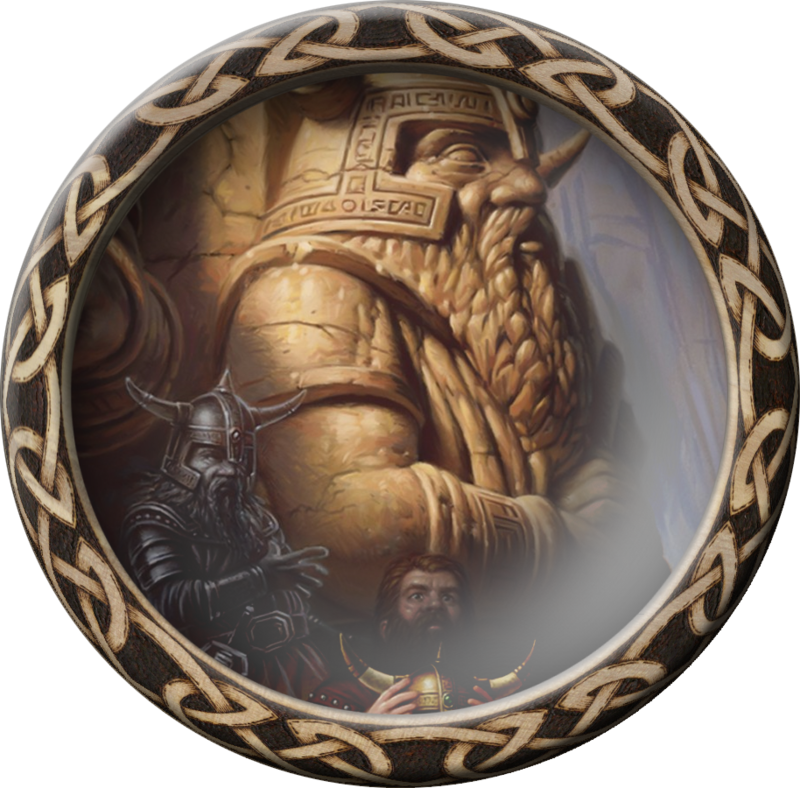 Dwarves are very resistant to poison and disease, but cannot swim (with the exception of Gully Dwarves, which apparently love swimming… in spite the fact that it cleans them…), and so are very vulnerable to drowning. They receive the berserk skill for free (if warriors), and can see in the dark with infra-vision. All dwarves become part of their respective Seven Kingdoms when they reach level 15. They can choose to leave it, or make another clan their primary if they wish.